ENGLEWOOD — Grace Brethren Village is pleased to announce the appointment of Mike McKinniss as executive director. McKinniss joined the organization in January. 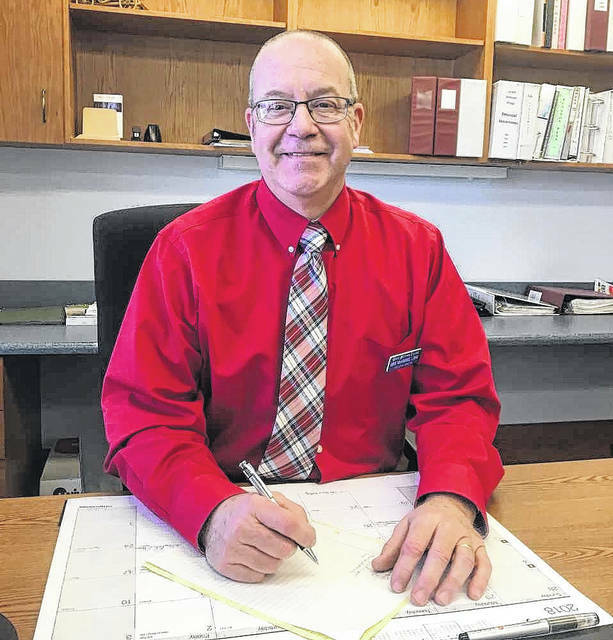 Prior to coming to Grace Brethren Village, he has worked in long term care for 38 years, holding various senior management and direct care positions. McKinniss is a graduate of Ohio University holding a Bachelor’s Degree in Music Therapy. He is also a Licensed Nursing Administrator. He has been active in the community, church and in long-term care industry organizations. He and his wife Lynn have three children, two grandsons, a granddaughter and reside in Clayton. Grace Brethren Village is a faith-based, not-for-profit, Continuing Care Retirement Community. For additional information concerning the Grace Brethren Village, please contact (937) 836-4011 or www.gbvillage.com.